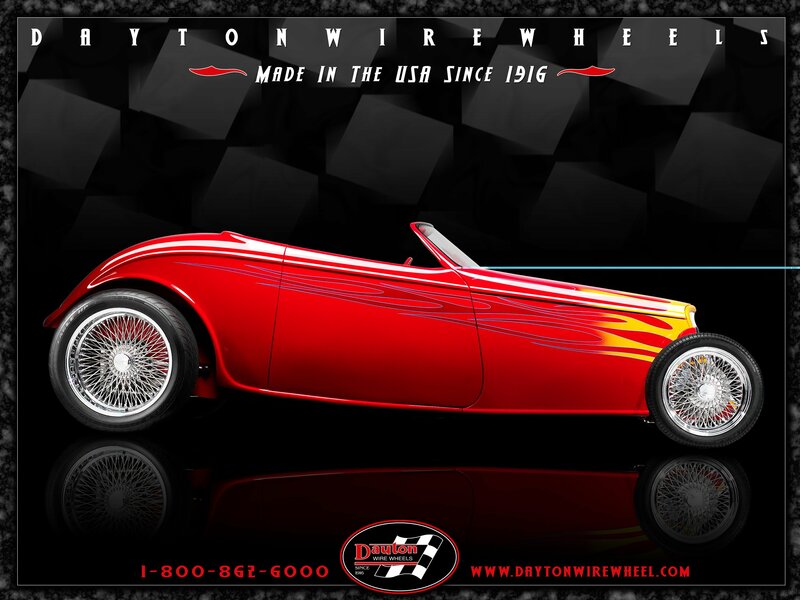 Order Dayton Wire Wheel Collectible Series Poster and catalog. They are free with $10. to cover shipping and handling.